Your home is likely your largest investment. 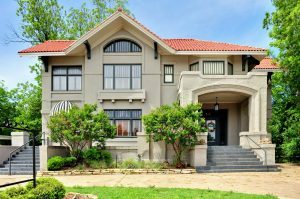 Beyond repairs and regular maintenance to keep it clean, comfortable, and safe, there are a number of projects that can increase the resale value of your property. These renovations top the list of changes you can make that positively impact your home’s value. 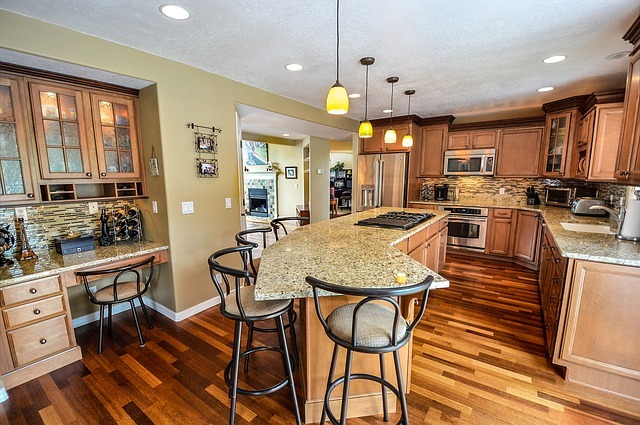 With the right strategy, your kitchen remodel could return up to 92.9% of your construction investment. The trick is to not overdo it. You don’t need to gut and rebuild the entire room. Instead, make strategic upgrades that increase the comfort and usability of the room. Paint wooden cabinets or install new doors and fixtures. Install track lighting or LED features. Refurbish flooring and spruce up walls with warm, neutral colors that are easy to clean. Invest in new appliances right before you put your home on the market to catch the eye of potential buyers and pull them in. Older homes with distinctive architecture stand out from the crowd of cookie-cutter residences. However, these unique buildings often hide a lot of unused space. Make the most of every inch of your home to entice buyers to place a bid. Convert a basement into a bonus room. Turn the space underneath a staircase into a storage closet. Divide oversized dining rooms to create a small home office. Most buyers aren’t looking for a long-term project. Instead of pointing out the potential of your property, make it easy to see by getting creative with odd spaces. The average monthly utility bill can easily cost a homeowner $200 per month. Help potential buyers lower their monthly costs by installing energy-efficient options throughout the home. Install a solar water heater. Change the windows to more energy-efficient models. Add extra insulation to outer rooms and around doors and windows. Use LED lighting outdoors and throughout the home. You may be able to get some help paying for your earth-friendly upgrades with state and federal incentives. After the kitchen, bathrooms are the most scrutinized feature of homes for sale. Once again, a little goes a long way in these rooms. Update fixtures with shiny metals for a modern look. Change out the toilet seat. Fix up the shower tiles and head. These projects don’t take a lot of time. However, they can offer a big payoff when you decide to sell your home. If you are looking for a new home or interested in refinancing your current property, contact your trusted home mortgage professional to discuss current financing options. This entry was posted in Real Estate and tagged Home Improvement, real estate, Remodel by BJ Kirkpatrick. Bookmark the permalink.